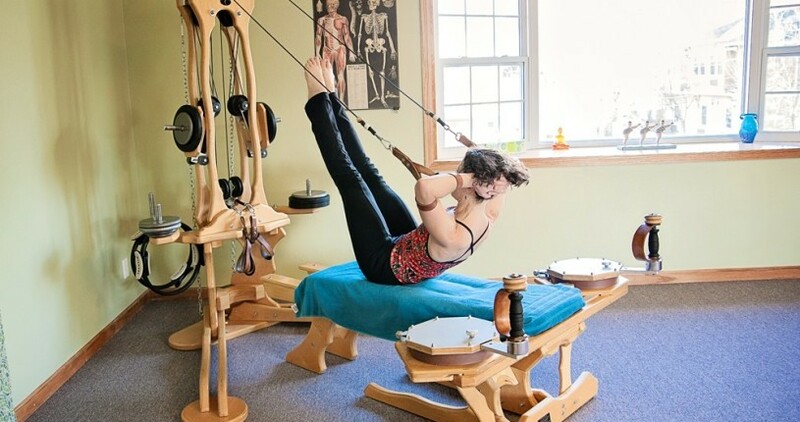 Experience the benefits of personalized Pilates and Gyrotonic training and Thai Massage with Alice Diamond in lovely Niwot, CO.
Diamond Fitness is the leading personalized training studio for Pilates and Gyrotonic in Boulder County. 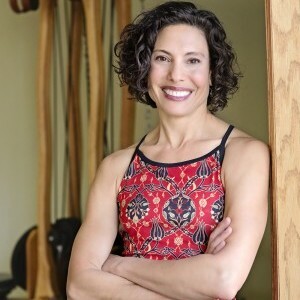 Alice Diamond, owner and certified instructor and bodyworker, has been teaching for over 20 years. 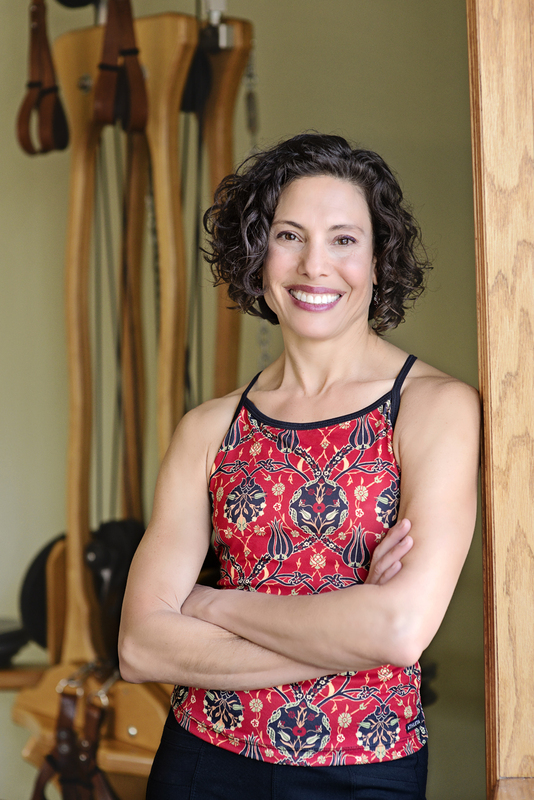 She draws from a rich background in dance, yoga, personal training and functional anatomy. Alice will help you attain your fitness and wellness goals no matter what your starting point is. She will help you understand your body so you can make effective changes that last. Alice has successfully helped clients with back pain, shoulder injuries, knee injuries, hip pain, foot/ankle issues, neck pain and more. 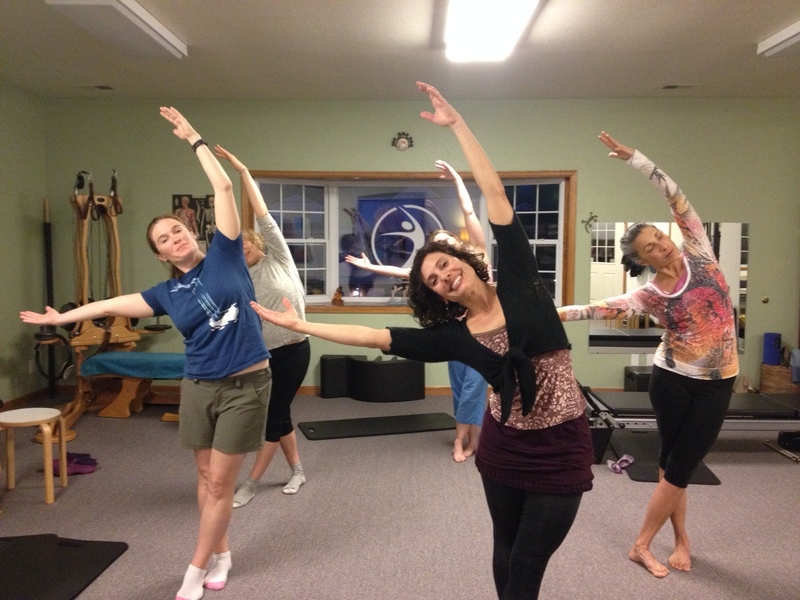 Diamond Fitness offers individual training, Thai massage, small group classes, and workshops. 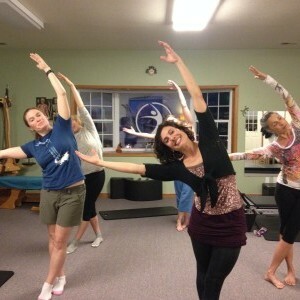 Read about Our Workshops or Join our Mailing List! Call today for a free 20-min consultation!